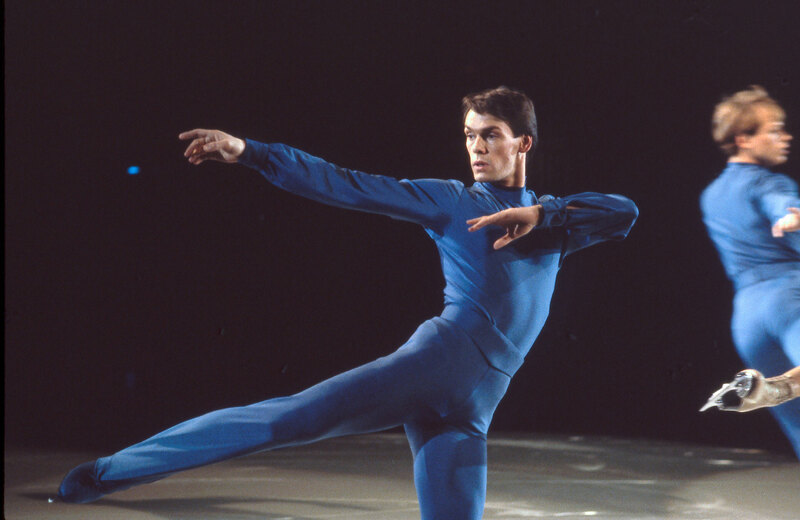 NYC PREMIERE Acknowledged as one of the greatest figure skaters of all time, John Curry was arguably the first openly gay athlete to compete in the Olympics, winning gold at the 1976 games. After he retired from competing, Curry cultivated a new art form, ice dancing, merging his two loves: ballet and skating. His dance company became an instant sensation, but success was short-lived as AIDS emerged. The Ice King celebrates this pioneering figure and reintroduces him to a new generation.